"I have never felt more connected to God than surrounded by hundreds of his followers for a week. This has been the best week of my life!" How much does TS19 cost? What can I do at TS19? What will happen at TS19?  TS19 is the 10th TeenStreet in QLD! Check out the 2019 Promo Video! is more than just a camp experience. It is raising a generation of young people who know Jesus and are equipped to share His love with the world.